Paul Le was born in Vietnam, but grew up and lived in Europe, mainly in France. 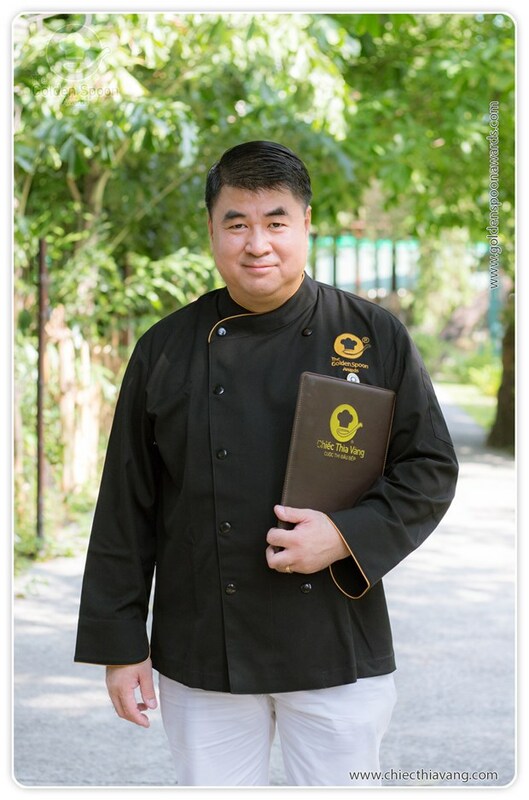 He is the General Secretary of Escoffier School of Culinary Art - Vietnam branch. He was born in Vietnam, but grew up and lived in Europe, mainly in France. He works for the Central Group - a Thai group that specialized in retail business. He is also the Vice President of Central Group with efforts to promote the group’s activities in Vietnam. Formerly he was General Director of Metro Cash and Carry An Phu in District 2, HCM City - one of the businesses that has greatly contributed to the food industry of Vietnam. Besides that he is also responsible for important roles in the food industry. He is General Secretary of Escoffier School of Culinary Art - Vietnam branch. Escoffier School of Culinary Art is an international chef organization with its objective to encourage and promote international culinary at a high-class level, as well as transferring culinary knowledge to young chefs.